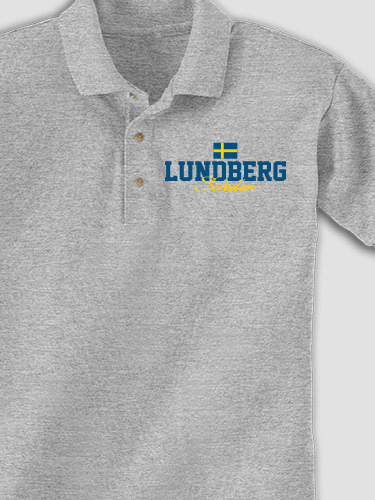 Personally design your own Swedish Flag t-shirt with your family name. 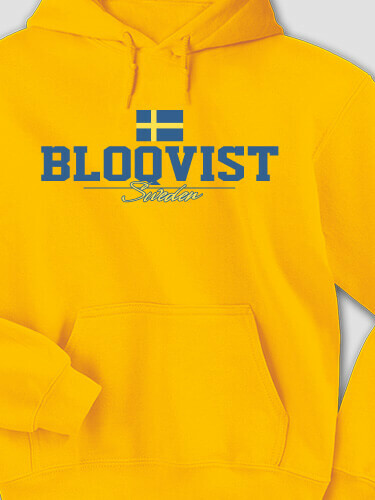 Personify your Swedish pride on any hat, ladies tee or toddler tee. 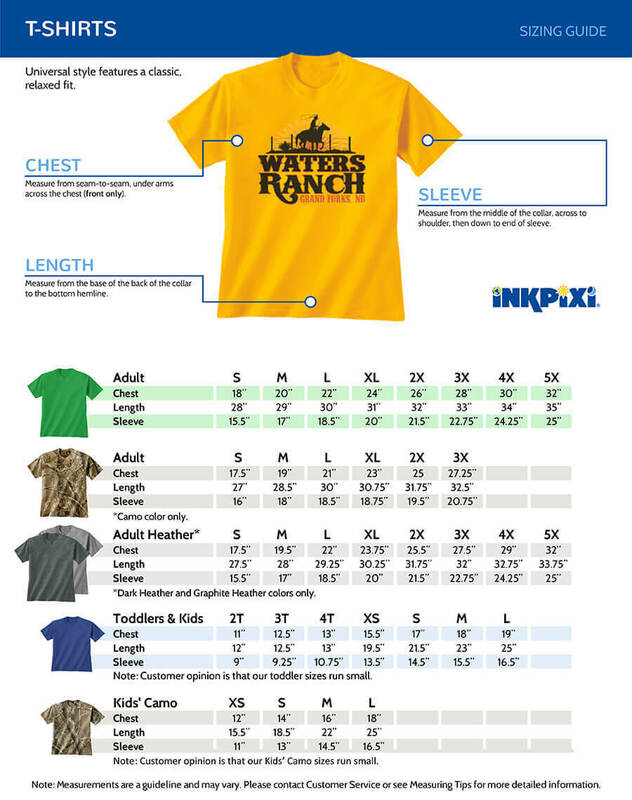 Wear to your next get-together.